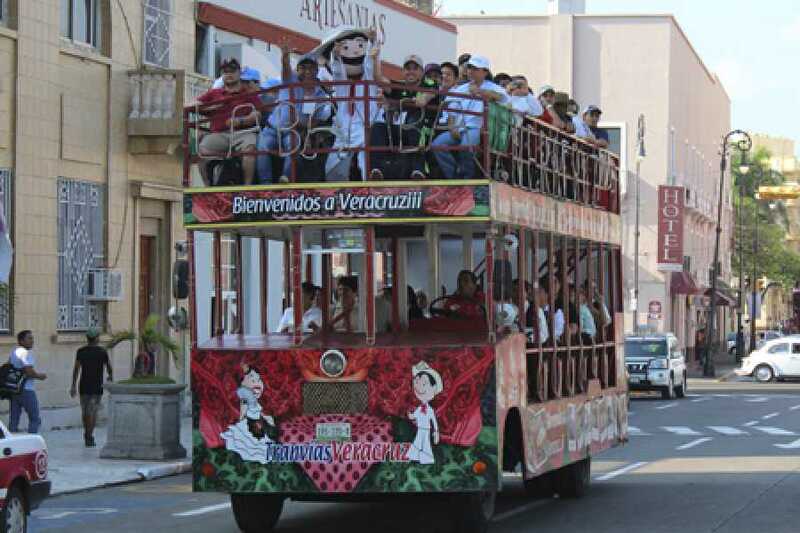 Veracruz Tramway - Tours y Tickets Operador Turístico en Veracruz, México. 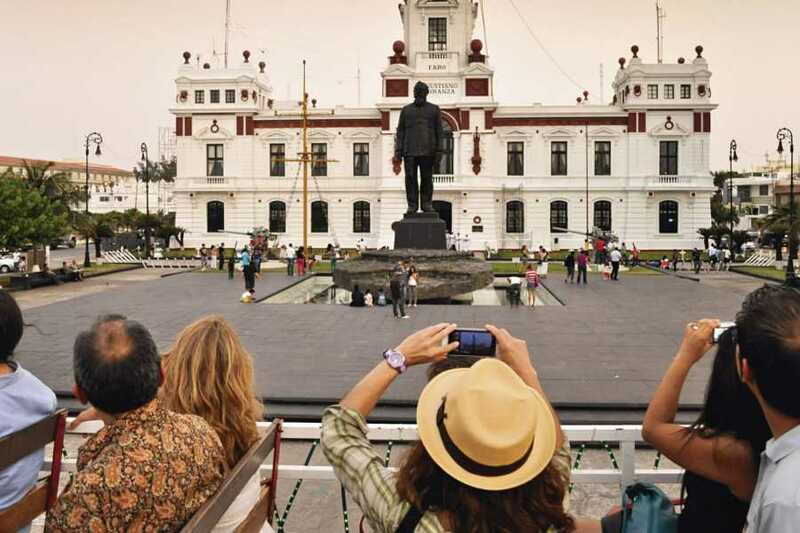 Meet the beautiful Port of Veracruz, its most important places and history aboard on a Tramway in veracruz, a comfortable and panoramic two-story folkloric. 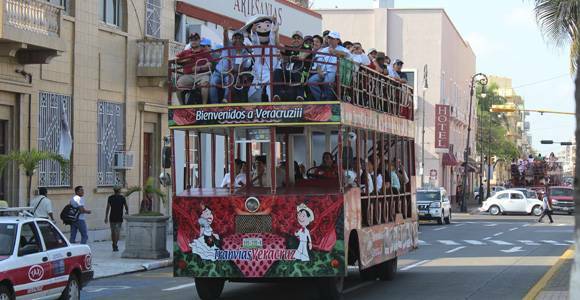 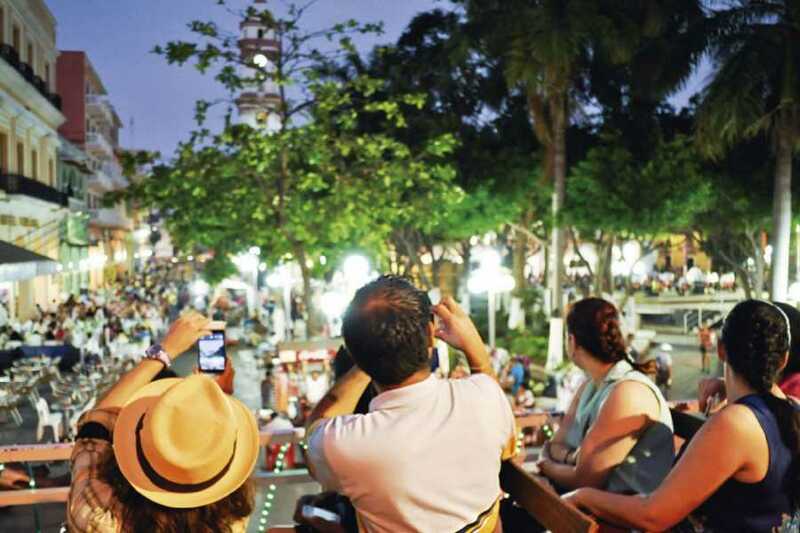 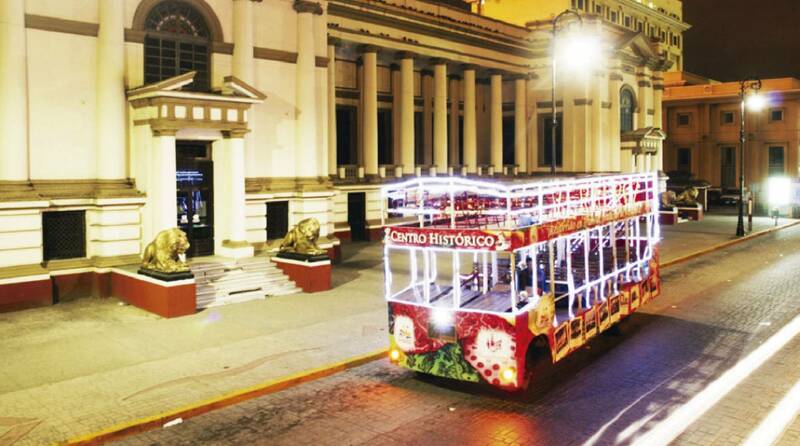 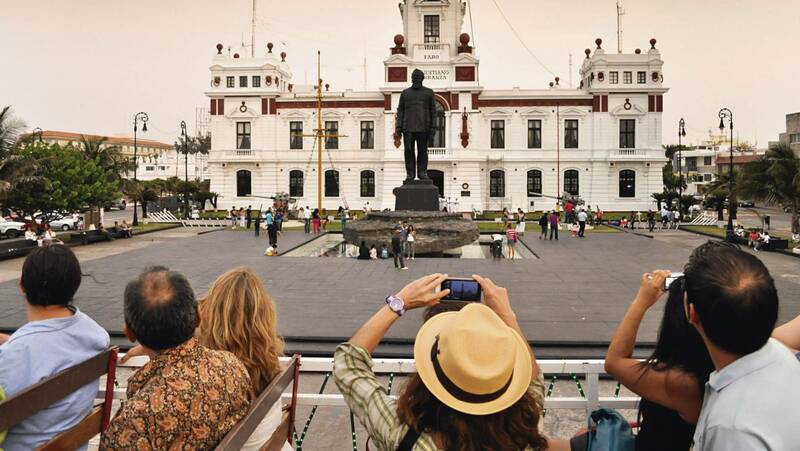 The Tram is a 40-minute tour through 21 main points of the historical center of Veracruz, explaining the history of each of these, without any doubt it is the best route to know the architecture, history and culture of the port of Veracruz and which every tourist has to perform. 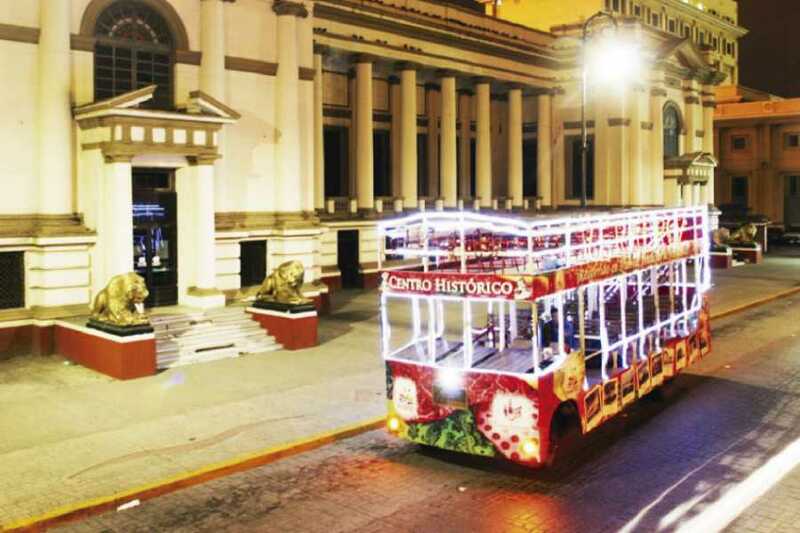 MEETING POINT: At the box office of the Tourist Trams of the Historical Center that is in the Malecon of Veracruz. 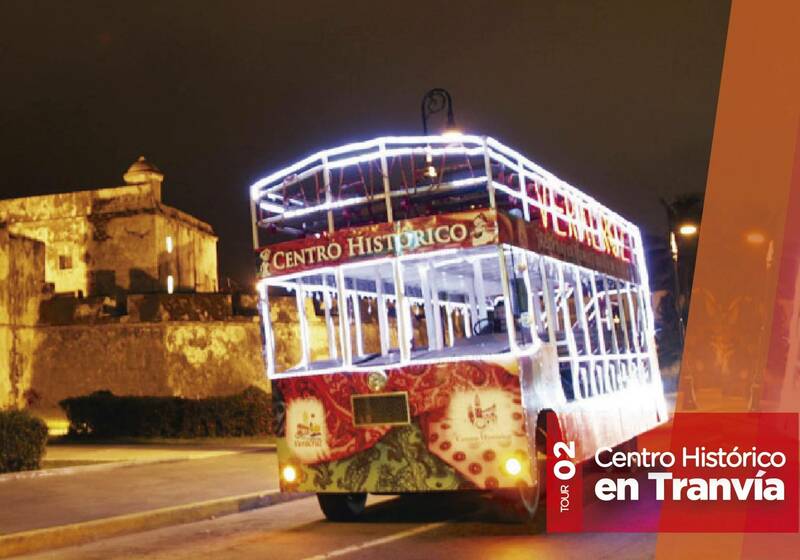 IT INCLUDES: -Route of 40 minutes through the historic center in Tourist Tram with explanation of a recording. 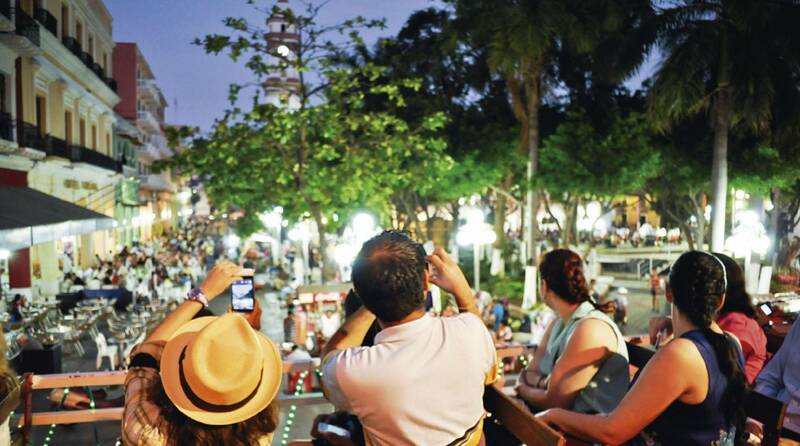 IMPORTANT: With this modality, tickets are purchased and you can get directly to the available Trams on the Malecón or at the Veracruz Aquarium. IT IS NOT A PRIVATE RENT IN A SPECIFIC HOUR, if you require more than one Tram in a specific time, we recommend you to check the Private tram rental package.